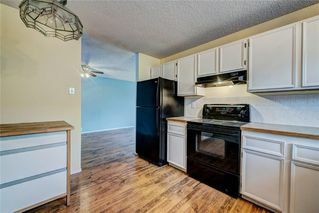 EXCELLENT VALUE!!! 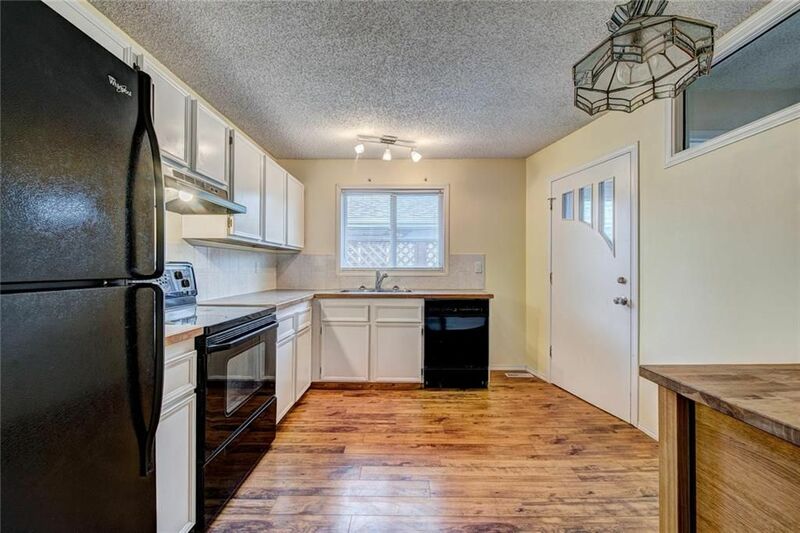 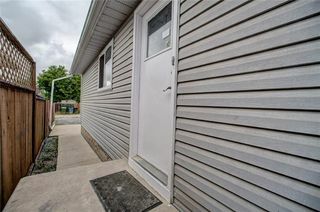 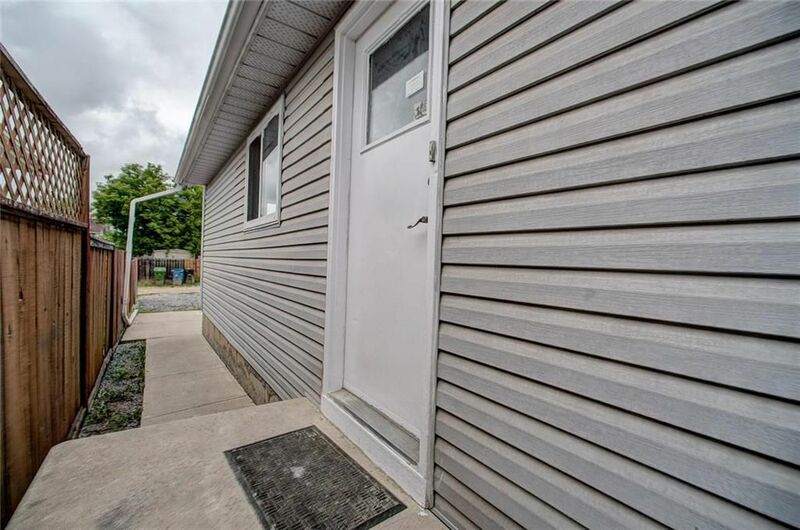 This cute bungalow located on quiet street has lots to offer: Living room/dining combination next to the kitchen with eating area 2 good sized bedrooms, full bath and laundry all on the main level. 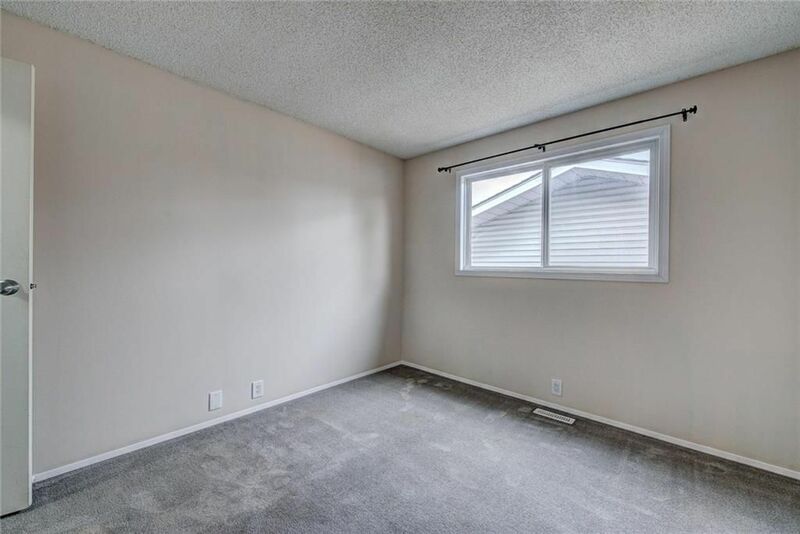 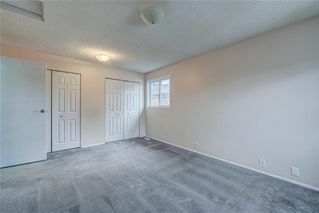 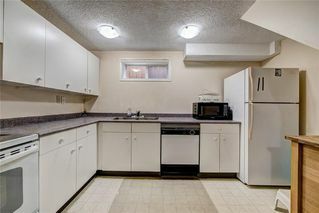 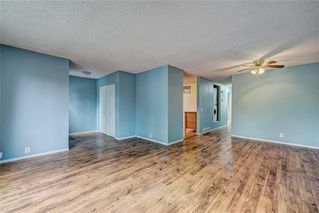 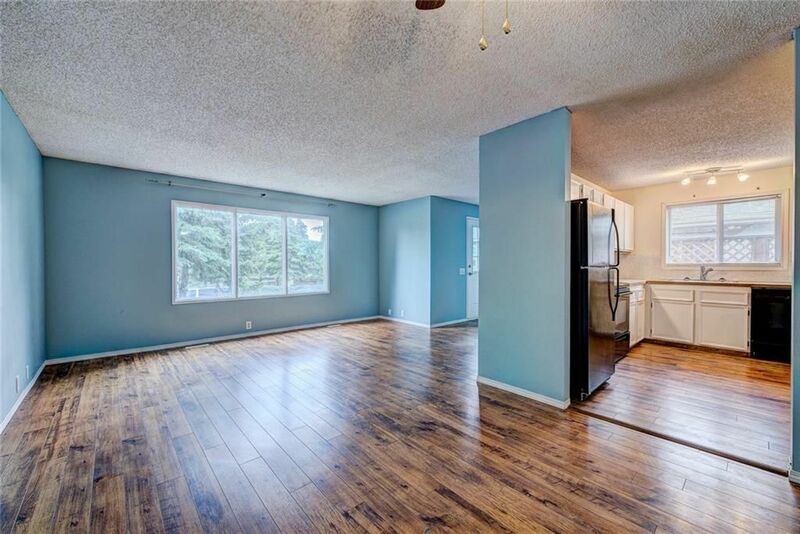 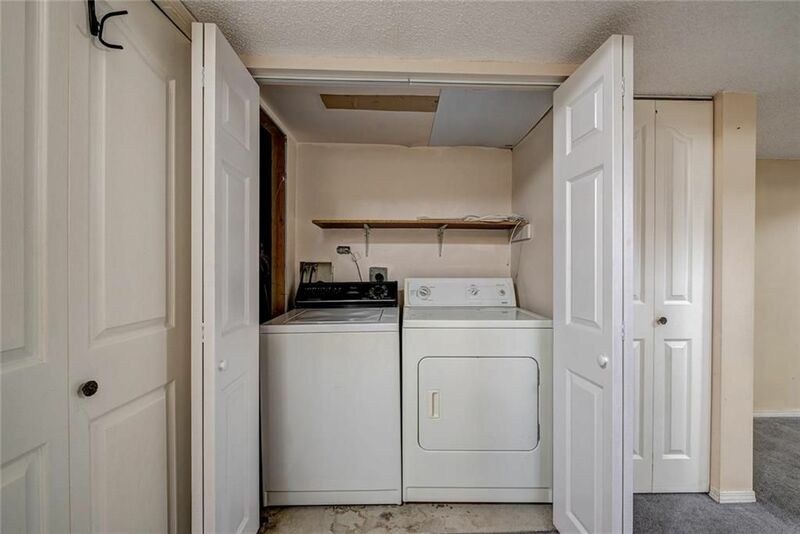 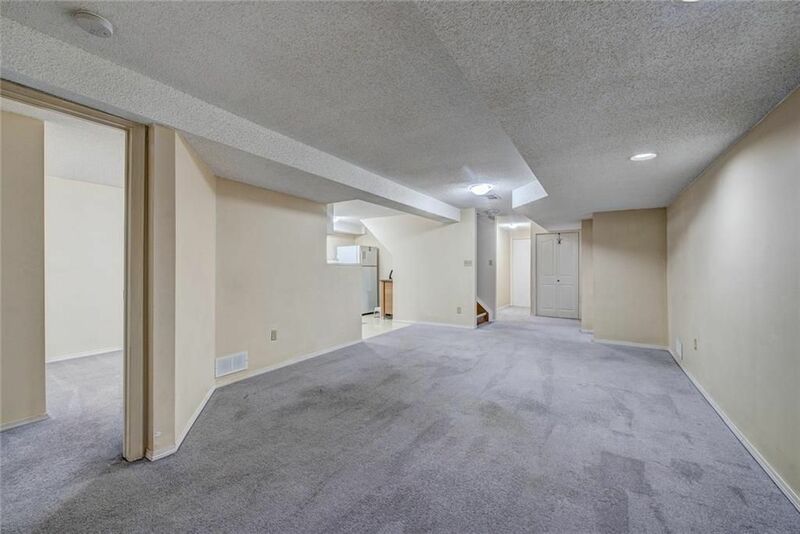 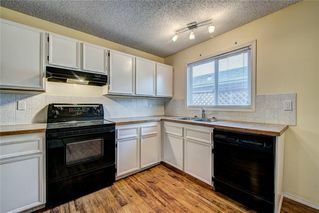 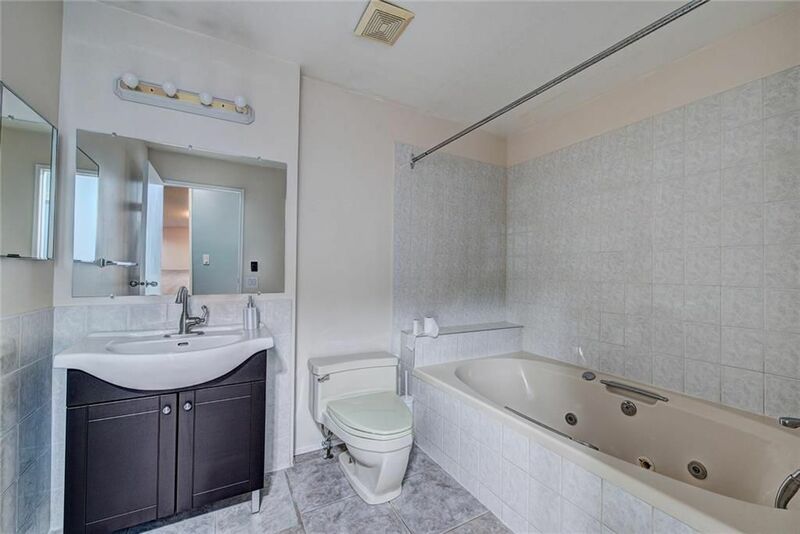 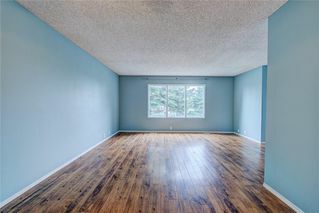 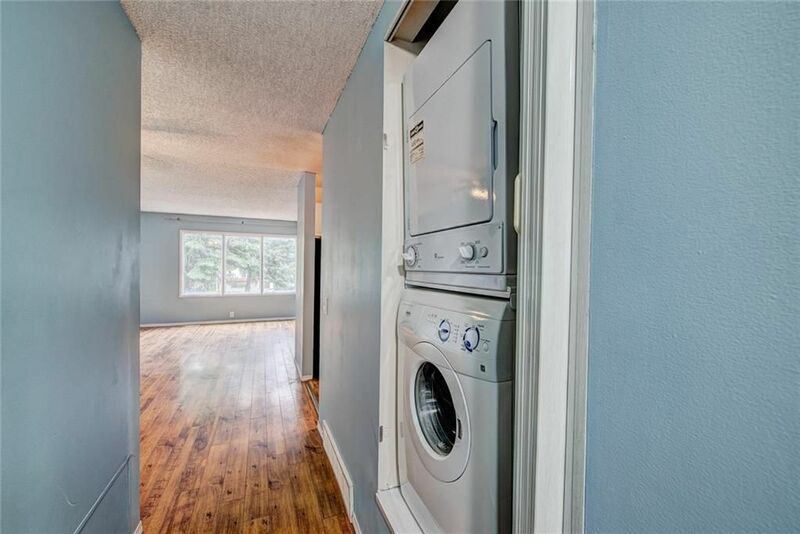 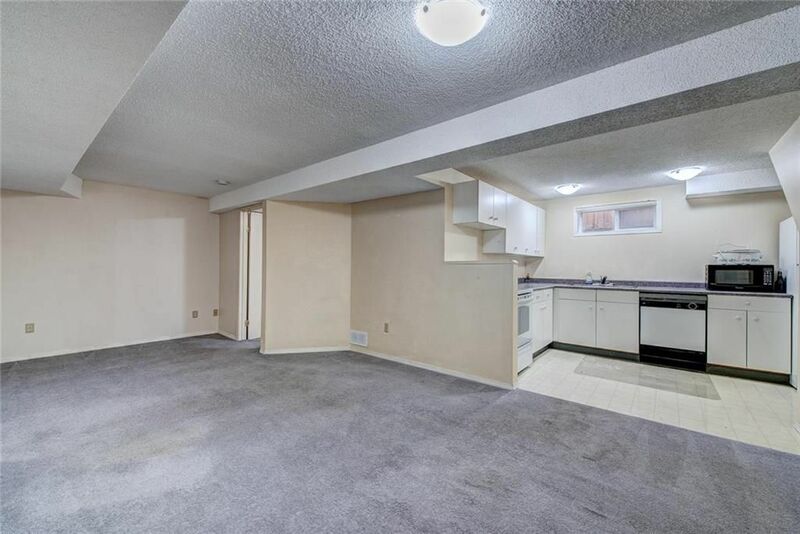 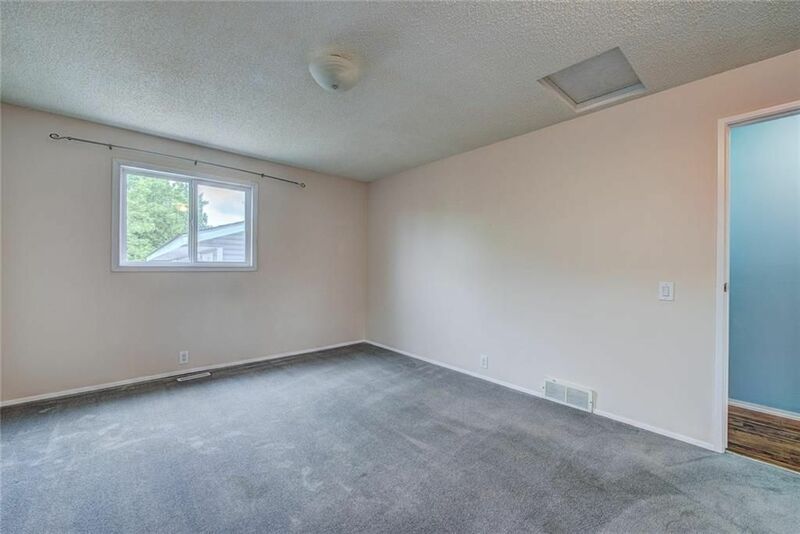 Separate entrance into freshly painted illegal MOTHER-IN-LAW suite where you will find large open living room with kitchen, 2 bedrooms, full bath and second laundry. House is well maintained with some updates over the years. 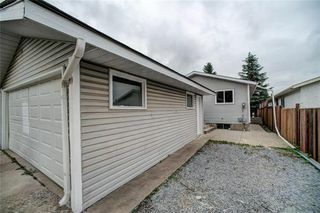 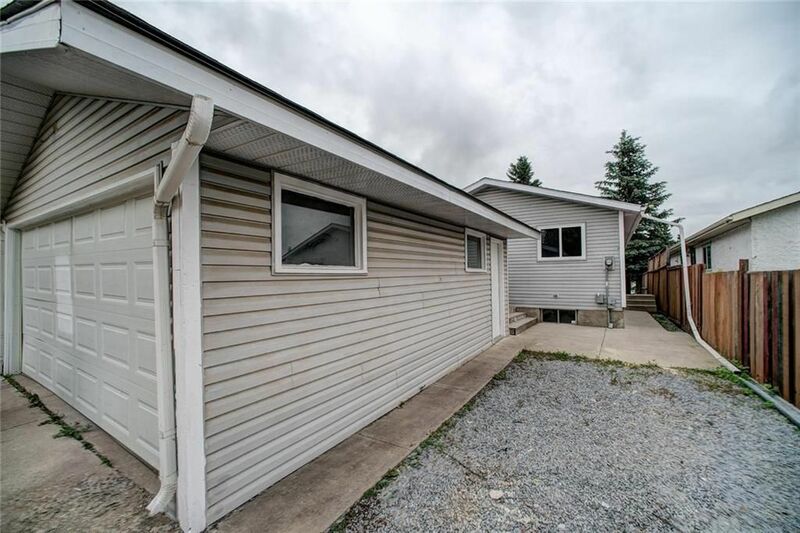 Backyard is good size with deck and double detached Garage with brand new Roof. Extra space to park trailer or additional car. 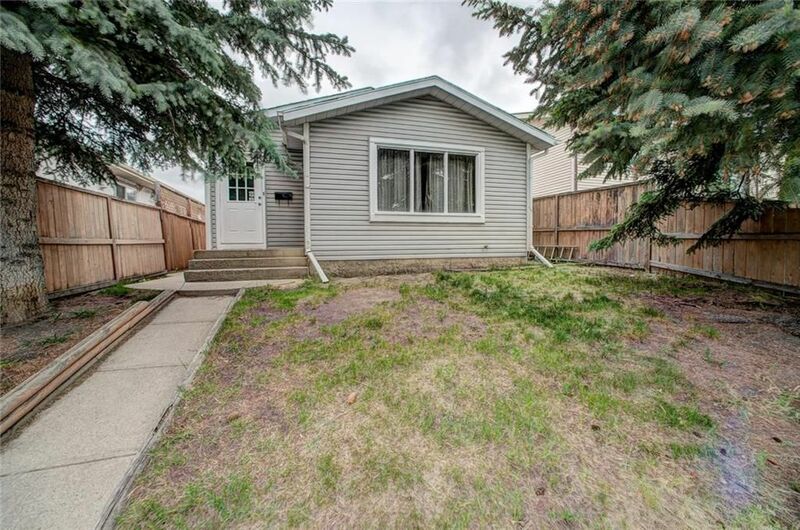 Perfect for first time home buyers or people who want to settle down and start a family. 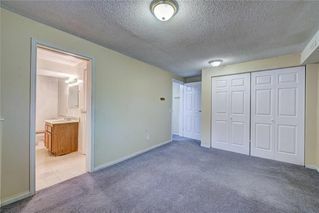 Professionally cleaned and move in ready just waiting for you. Come and see!